Henning Kettler is the Chief Technology Officer (CTO) and one of the Deputy Chief Excecutive Officers at 1&1 IONOS. In this role, he oversees the technical product development of all international hosting products, including Arsys in Spain. 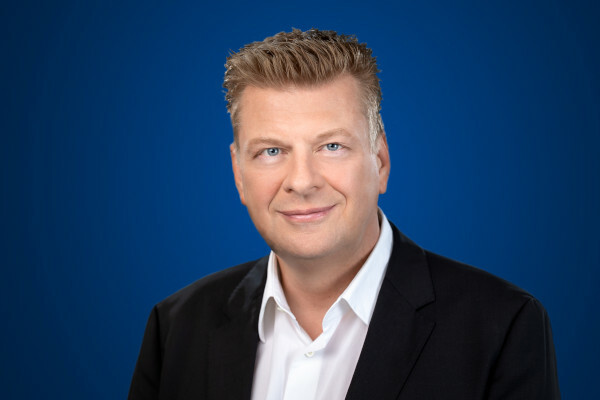 Additionally, he is responsible for 1&1 IONOS data centre infrastructure in Germany, France, Spain, the UK, and US, including the 1&1 IONOS Wide Area Network and Data Centre Networks. As of April 2018, he also serves as CTO for STRATO AG.